The first notes of Snow are instantly transporting. The guitar is a scratchy, wooden memory laid over a moment of silence. 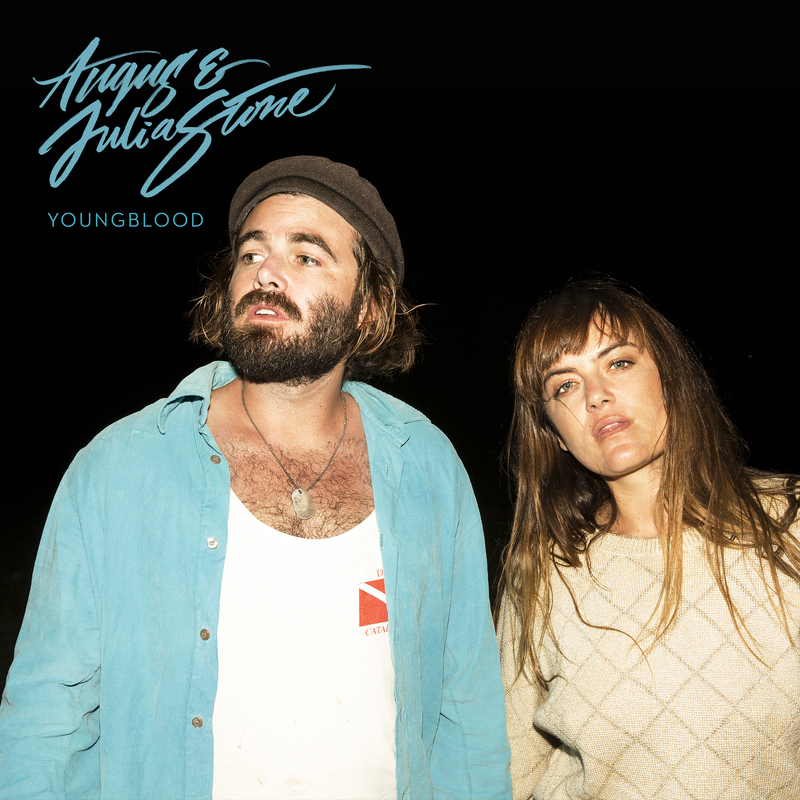 The gently driving organ beat emerges and takes you with it, beginning the next enchanting journey with brother-sister duo, Angus and Julia Stone. “Running from the start, here we are again,” Julia sings. “Running from the start, here we go again,” comes her brother’s reply. In that sense, the album continues a process the siblings began at the suggestion of producer Rick Rubin on their self-tilted album of 2014. “That was the first time that we actually started writing together, in the same room, and I guess we took a leaf from that chapter into this record. This time round though, every song on the record we wrote together” Angus says. 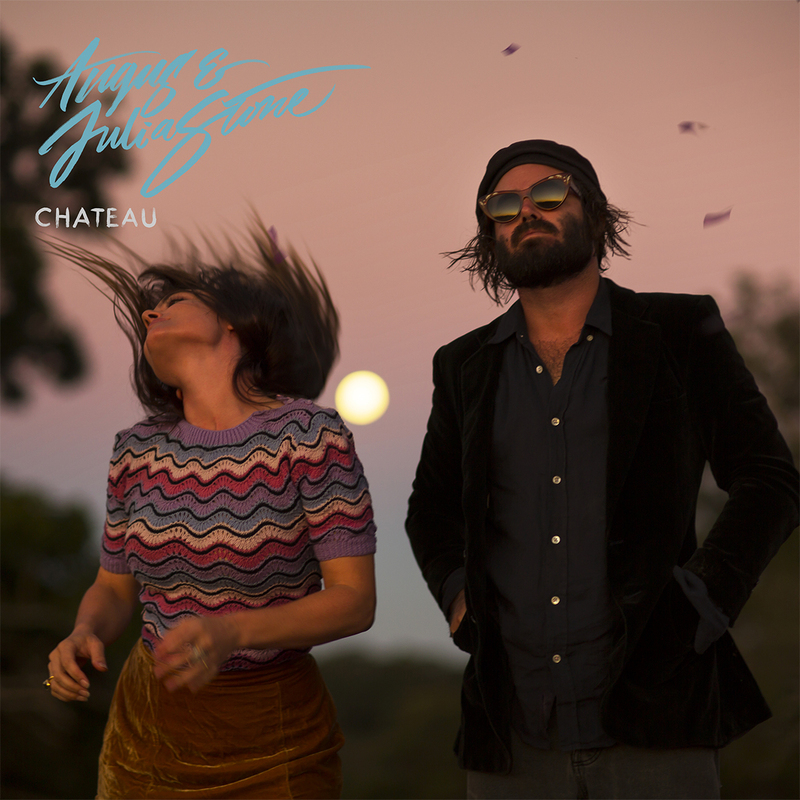 Since the duo began performing together in 2006, their story has unfolded with an almost magical magnetism that has galvanised the world. 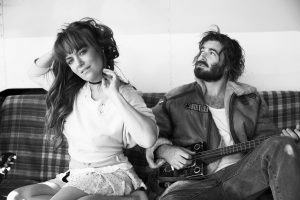 Their four albums have amassed multi-platinum sales and numerous ARIA and APRA awards at home, and won a fanbase of millions over spiralling tours of the UK, Europe and North America. 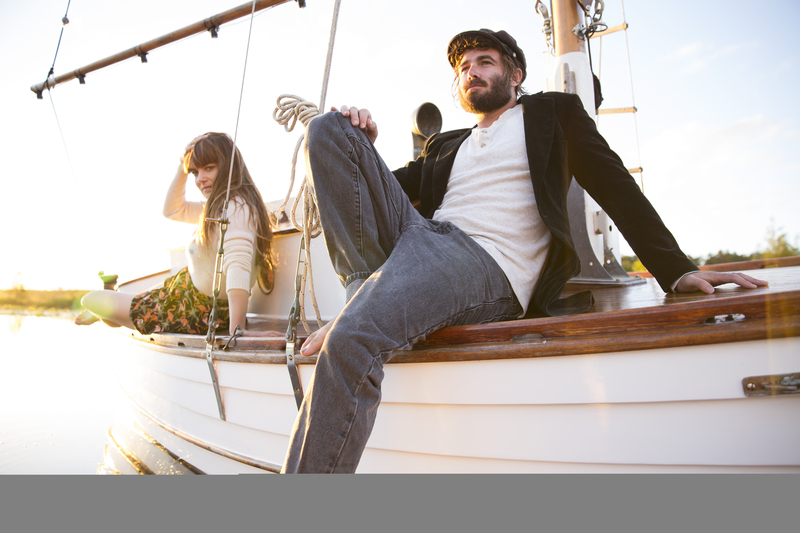 The band have each month over 5 million listeners who tune in, to stream their music from all over the world. Their quietly hypnotic songs have infiltrated film and TV from the recent woody Harrelson film ‘The Edge of 17’ to TV shows like ‘Pretty Little Liars’, ‘Suits’ & ‘Revenge’. 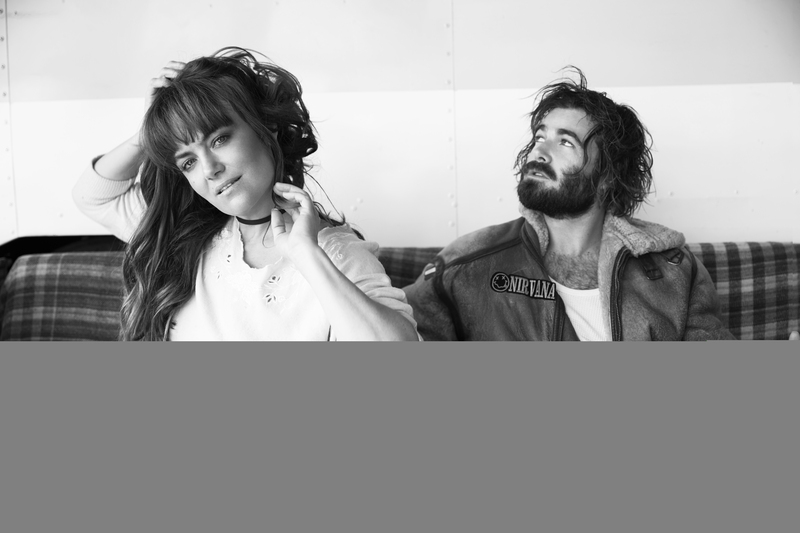 They have cast their spell over the world’s key festivals: Coachella, Lollapalooza, Bonnaroo, Outside Lands, Rochweichter, Hurricane, Austin City Limits, Electric Picnic, Splendour In The Grass, The Great Escape. 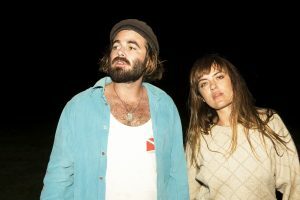 It’s no secret that these escalating demands nearly divided the duo into parallel solo careers in 2012, before Rick Rubin insisted they reunite for that self-titled album in Los Angeles. It naturally led to more laps of the world, and a new purpose and cohesion that flowed into early band sessions for the album. 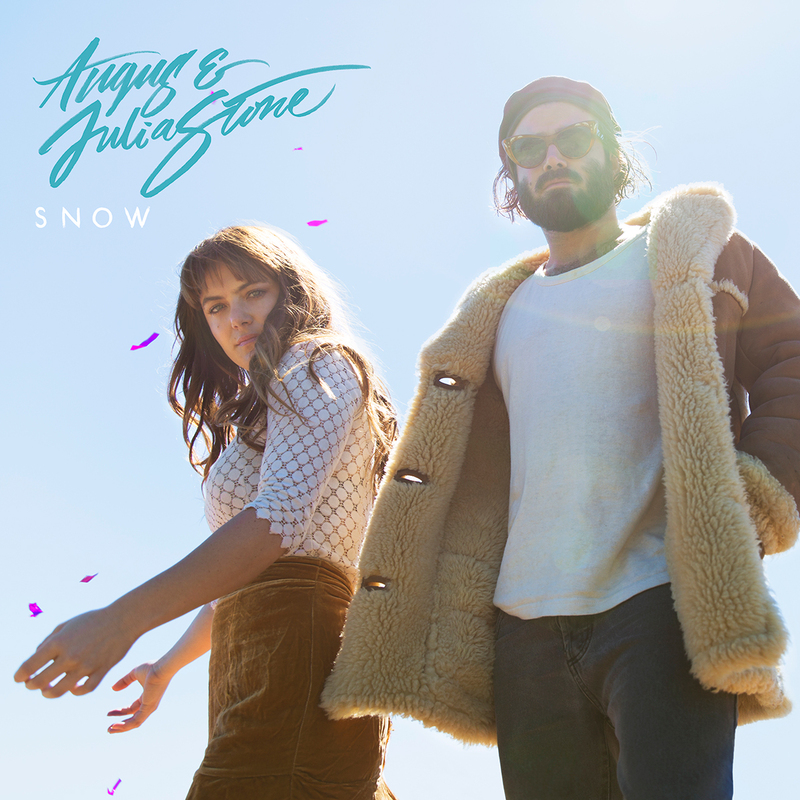 Plot-wise, SNOW is the first moment of yet another confident advance on a story which now accounts for over half a million album sales in Angus & Julia’s homeland of Australia alone. 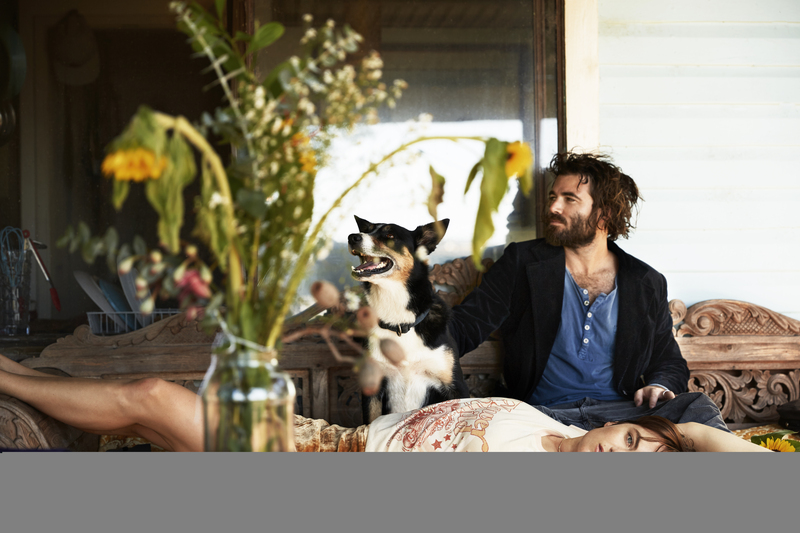 The Sydney-born siblings produced and largely engineered it themselves, in Angus’s cottage studio, Belafonté, in the Byron Bay hinterland.